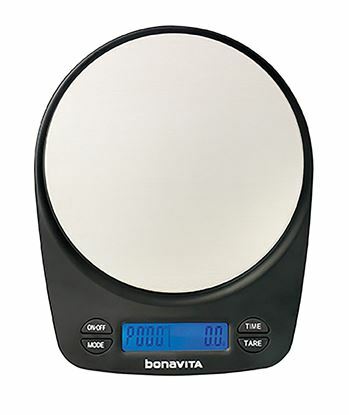 Bonavita Auto Tare Gram Scale, For a precise pour-over, you need a scale that can think for you! 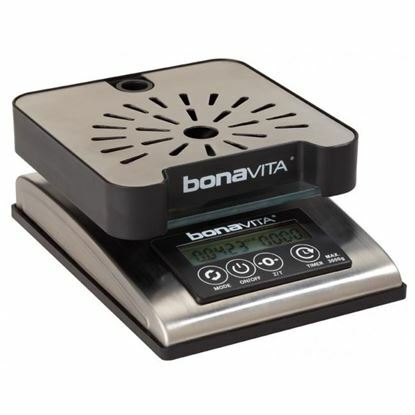 The Bonavita Auto Tare Gram Scale offers precise measurements with automatic taring, for a consistent cup of coffee or pot of tea every time. 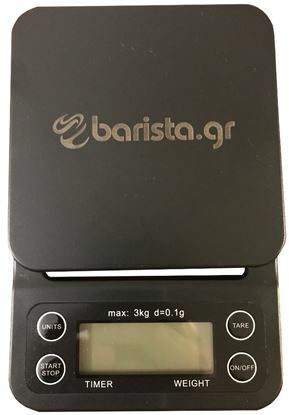 Digital Scale 3kgs with timer , it can weigh from 0.1gr up to 3kgs with 0.1 increments, it can also show the total brewing time. 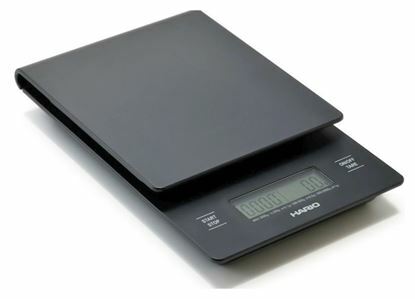 Hario V60 Drip Scale, capacity up to 2000ml.